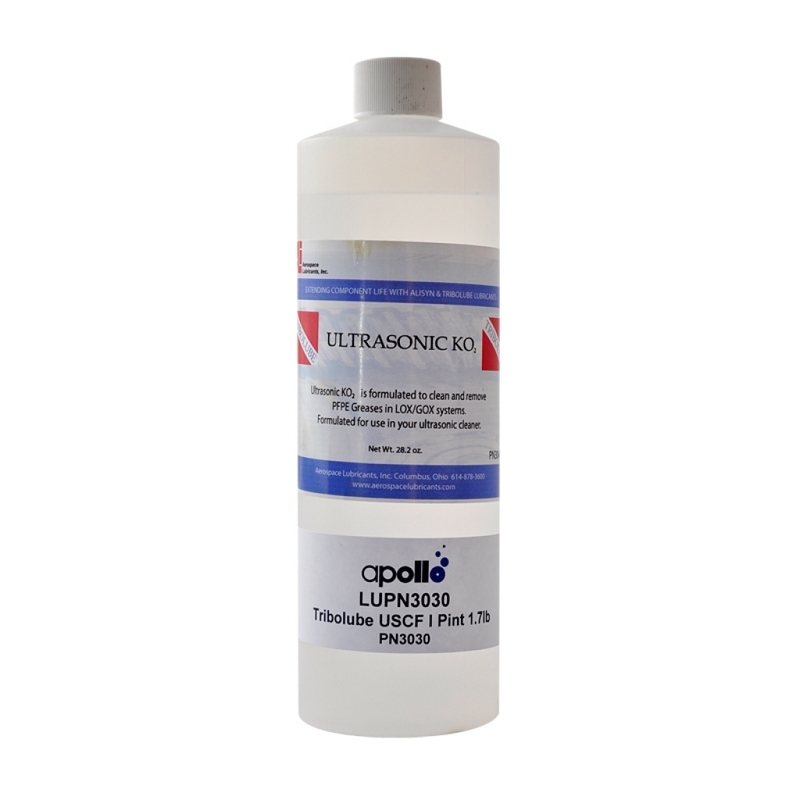 Tribolube® USCF is ultrasonic cleaning fluid choose it and remove O2 greases with ease, efficiency, without any heat. There are some protocols and steps to follow for optimal results, but don’t let it run too long. You are finished in FIVE MINUTES or LESS! Yes, 5 MINUTES and your ready for the next regulator! How many jobs could be completed if everything was clean in a few minutes?